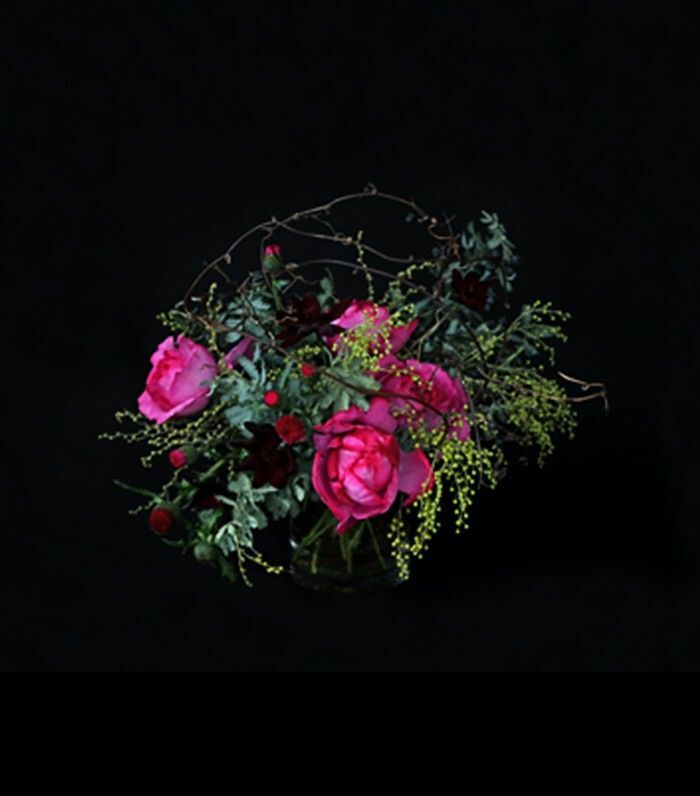 Fragrant, lovely, and romantic, flowers play an integral role in the decoration of a wedding. However, beautiful fresh blooms can easily become your priciest expense, especially when hiring a floral designer to make arrangements. 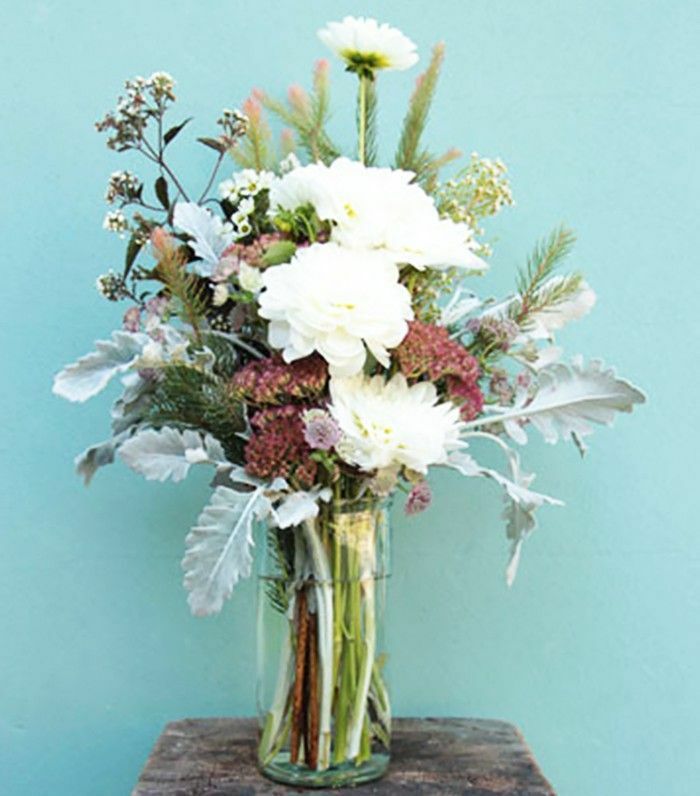 If you’re saving on flowers by having a friend or family member put together the centerpieces, there’s one area we recommend you leave up to the professionals: the bridal bouquet. It’s what you’re carrying as you walk down the aisle, and it will be in all of your wedding photos, so why worry about wilting roses or a clutch that falls apart? 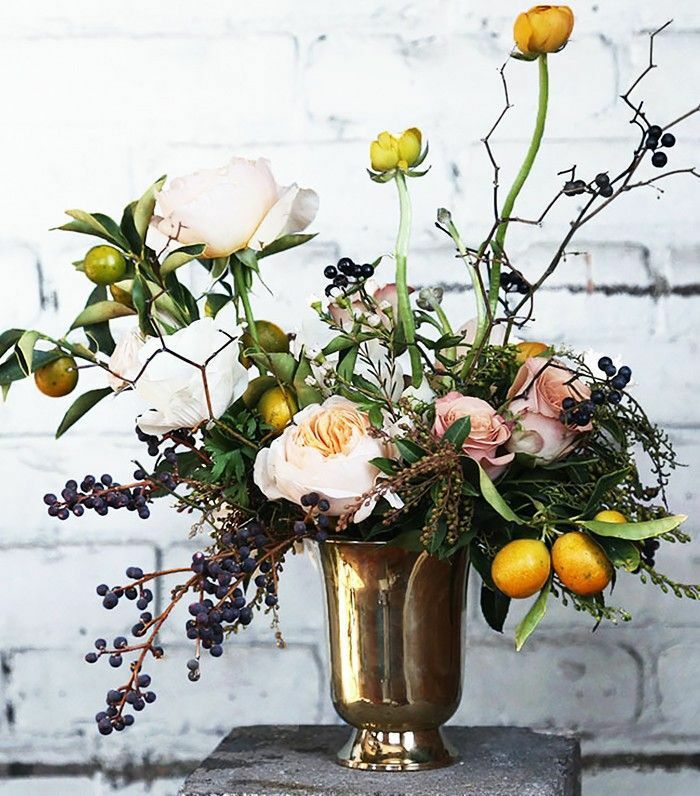 Work with your florist to create a stunning arrangement you’re excited to hold and that represents your tastes to a tee. 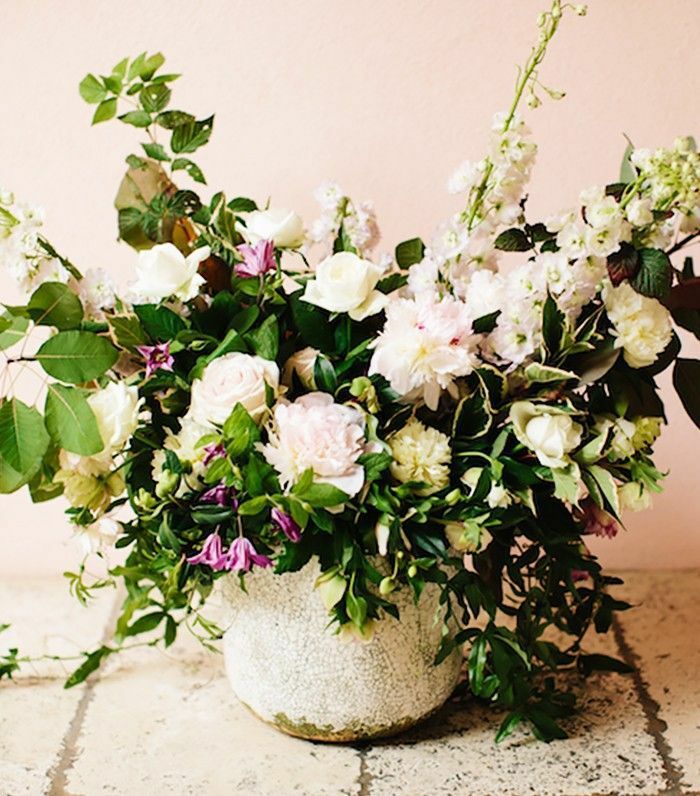 Since wedding planning can be overwhelming, we scoured Pinterest to find the biggest trends in bridal blooms. 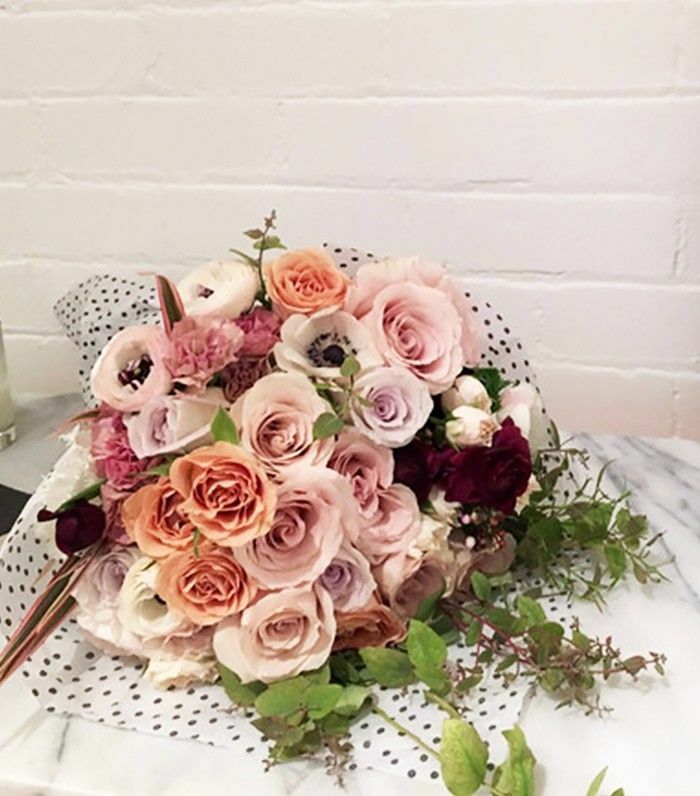 Check out the 12 stunning bouquets below—which were repinned by more than 1000 people!—and be sure to pin your favorites to your own Pinterest board. You don’t have to wait for your big day to enjoy a beautiful bouquet. 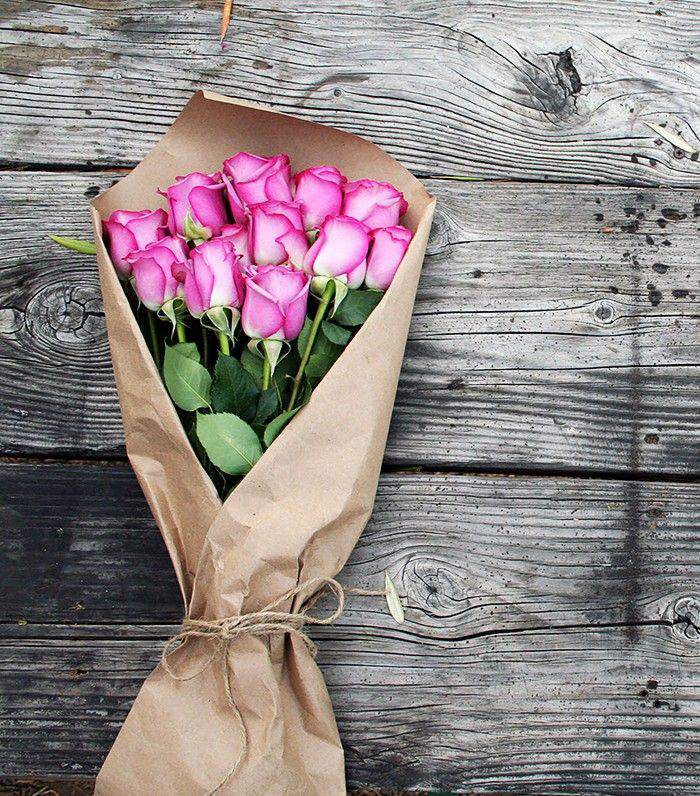 Here are some of our favorite floral delivery services below.